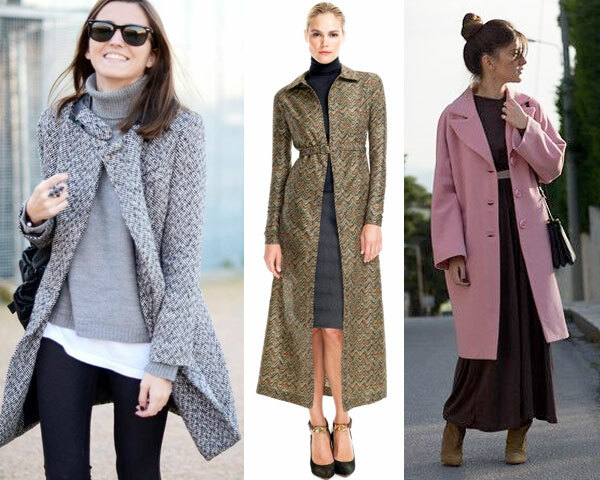 This article is a diary entry record of a fashion diva, wherein she suggests 5 must have items, which must be part of your fashion portfolio for the New Year. ‘Diva’s, who are looking at 5 fashion items that are a must in their wardrobe, will be rewarded in this article. 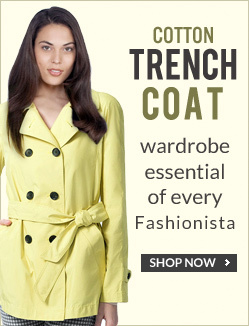 It is dedicated to upping the glamor and style quotient in each one of them. Holding this little jewel will be similar to the ‘little black dress’, which can be relied on at all times to be in style, they are especially useful, when one is rushing for a party and ‘time’ for choosing matching accessories is limited. 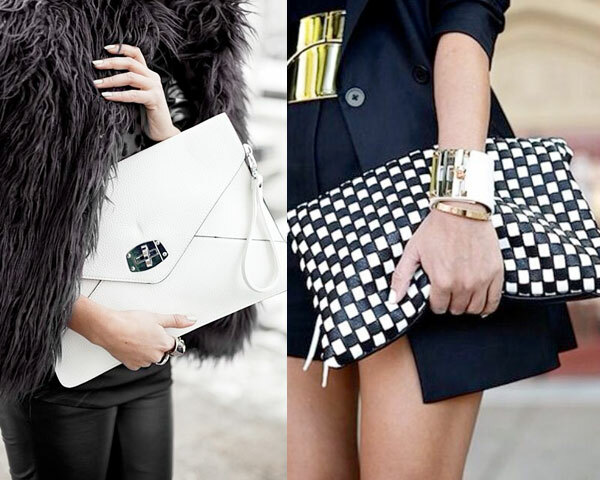 For this year, I am choosing just this B&W clutch, which along with the radiant orchid hue colored clutch that my BFF and me brought last week should be enough to get by winter. 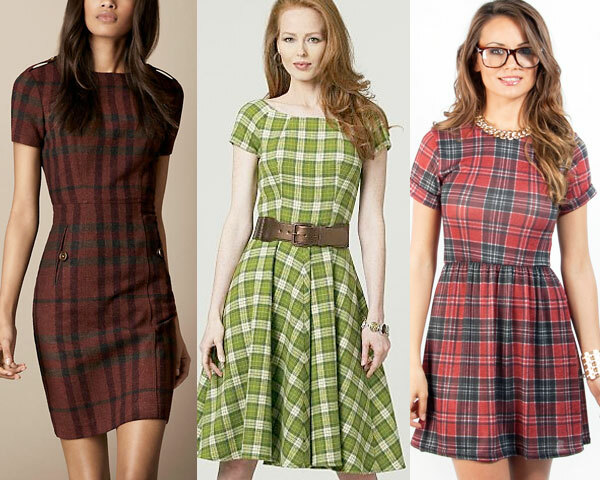 I love tartan woolen wears; one feels an essential old world charm on wearing them. Wearing my tartan sweater and coiling into my sofa to read a good book is what I am really looking forward to doing this weekend. Buying this has ensured me a compliment from my family members; and I feel it should work for you too. If you are confident about your dressing and have a stride that commands confidence, then these could be a great addition to your wardrobe. I find them keeping me very warm, especially on evenings, when it’s really cold and I have to attend multiple meets at different parts of the city. Do you know what differentiates a woman from a fashionable diva? Sometimes it’s just one apparel or clothing that succeeds in elevating her look. And one apparel that assures this transition is ‘Fur’, but bear in mind, before you wear this, you got to get all the remaining accessories right, otherwise it will easily be an eye catching misfit. Burgundy colored apparels are a timeless classic, right from wearing sweaters during winter, to wearing lighter burgundy fabrics during summer, having a few of these apparels is never a waste of money. Radiant orchid which is the pantone color of the year for 2014; must also be considered for apparels, as later in the year, it’s surely going to be a rage amongst divas. On a concluding note, in addition to the apparels mentioned above, it’s important to renew your nail paint vials, perfumes, shoes and other tidbits that you feel are necessary. Hope each and every one of you feels great; let’s have a blast in every fashionable sense this year.